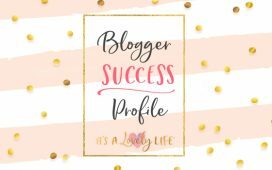 Jennifer Salsich – Blogger Success Profile – It's a Lovely Life! Jenn had a long time dream of starting her own blogging business, but even after lots of research, never felt comfortable pulling the trigger. That is until she came across the 5-Day Email Crash course and once that was complete, she never looked back! Jenn officially started her blog through our link in September of 2017. She worked diligently on getting her site set up and lots of content ready before she launched. She was pleased to find that we were happy to answer any questions she had along the way. 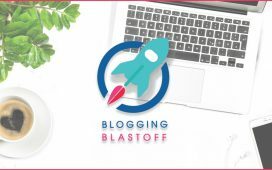 Once she realized how much there still was to learn, she decided to use some birthday money and invest in the future of her business by enrolling in the Blogging Blastoff course. 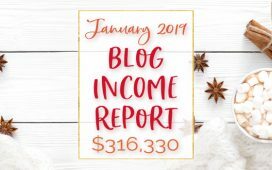 Based on the information she learned and confidence she gained from the course, she was able to make the money back (and then some) the month after taking the course. On the first day of the course, we ask our students to make goals for their business. Jenn’s goals were to hit $1000 a month by 1 year and have 100k total views by then. When she closed in on her 1st year in September of this year, she had 120k views and had booked over $10k in sponsored work. The best parts of the course for Jenn were the help with pitch back emails and the goal setting. Her confidence in these two details skyrocketed after taking the course and now she sets goals monthly to keep herself moving forward. 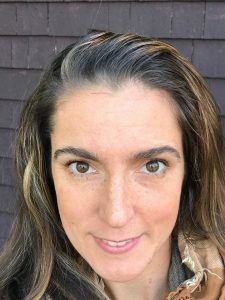 Her monetization plan was fragmented before taking the course, but once she put a plan in place, she realized the sky’s the limit. Now, Jenn works full time on her blog, roughly 50 hours a week. She also works as a virtual assistant, and it’s no easy feat with a family and household to take care of. But because of her success, she gets to stay home with her 3 kids and enjoy every moment of it. 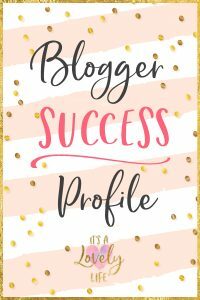 Jenn, love the look of your blog! I’m stil struggling with getting the “brand” or “Look” established, but honestly i think the more content I create the easier that will be! Congrats on your sucess!